The number of FDA medical device recalls that have been issued since about 2003 has reportedly increased by nearly 97 percent, according to a report recently issued by the FDA’s Center for Devices and Radiological Health (CDRH), Office of Compliance. 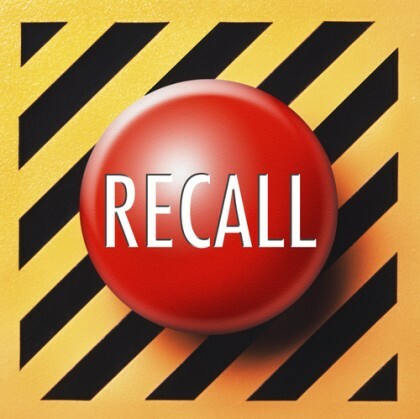 The number of FDA medical device recalls issued since about 2003 has reportedly increased by nearly 97 percent, according to a report recently issued by the FDA. 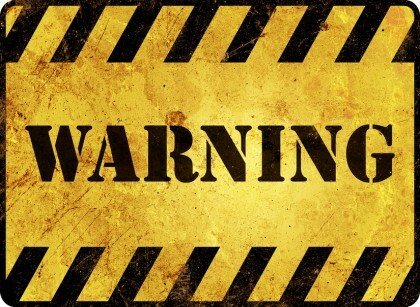 Have significant software flaws that significantly increase the risk of device malfunctions. Are manufacturers getting sloppier and cutting more corners with devices used to save lives or support vital functions? Has the FDA failed to properly evaluate these devices and, consequently, been too hasty to approve them? In its reasoning, the FDA has explained the exponential increase in medical device recalls as being caused by enhanced awareness among medical device manufacturers and regulators themselves, namely in that these entities are catching potential problems with medical devices earlier and are issuing recalls before there are serious threats to the public. However, this may simply be a positive spin on one of the real underlying issues associated with these recalls – specifically that many medical devices are being brought to market without sufficient clinical safety testing due to the FDA 510(k) process. While the FDA has cited increased regulatory awareness as the reason that so many recalls have been issued over the last decade, its 510(k) approval process may be to blame. According to the FDA 510(k) approval process, medical device manufacturers can seek approval for their products by citing substantial similarity to devices already approved by the FDA. This effectively allows these manufacturers to bypass essential safety testing of these devices (in fact, this is how many of the metal-on-metal hip implants obtained FDA approval). In other words, the FDA 510(k) application process essentially creates a loophole for manufacturers, allowing them to bring potentially dangerous or defective medical devices to market faster by not having to spend the time (or money) on clinical tests to thorough evaluate the safety of their medical devices. The FDA has yet to close this loophole, and many products liability lawsuits filed on behalf of people injured by dangerous medical devices have cited the 510(k) process as being problematic if not outright reckless. If you or a loved one has been seriously injured due to a dangerous or defective medical device, you can count on the Portland product liability attorneys at the Savage Law Firm to advocate your rights to compensation and justice. For more than three decades, we have been dedicated to providing each of our clients with personal attention, respect and the highest quality legal services. We realize how devastating permanent injuries caused by dangerous medical devices can be on a physical, as well as a psychological and financial, level, and our lawyers are here to aggressively defend injured people’s rights in any legal setting. While this means that our Portland product liability lawyers will work relentlessly to help our clients tell their stories in court, it also means that our attorneys and dedicated staff will vigorously stand up to insurers and others outside of the courtroom to ensure that our clients are able to obtain the settlements they deserve. Our Portland product liability attorneys welcome you to learn more about your rights and case by setting up a free initial consult.